California. 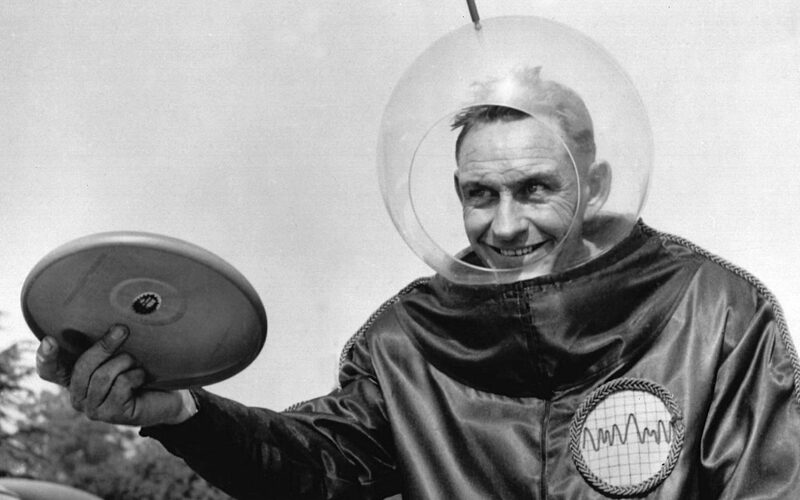 Birthplace of the Frisbee, skateboard, television, canned tuna and (yup) fortune cookies has added another first to the list: California has become the first state in the nation to mandate the use of solar panels for new residential construction. On May 9, 2018, the California Energy Commission (CEC) unanimously approved the state’s 2019 Building Energy Efficiency Standards. 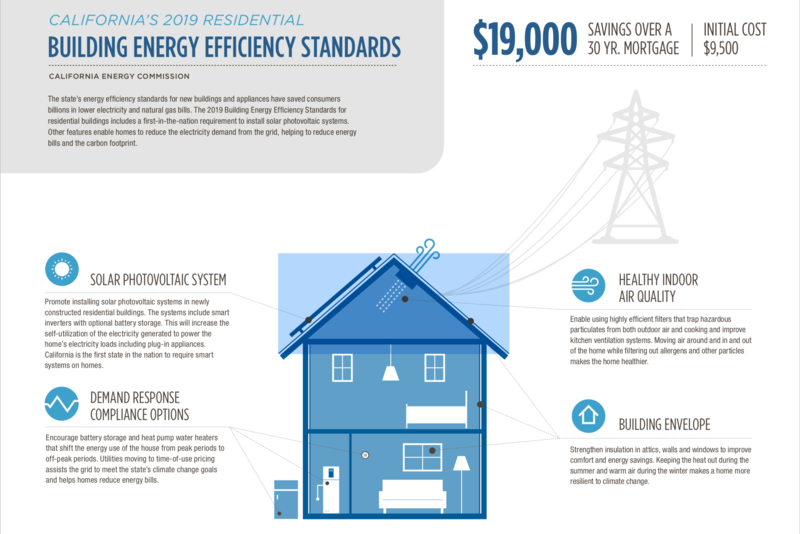 The 2019 Energy Efficiency Standards update the California Building Standards Codes found at Title 24 of the California Code of Regulations which are updated every three years. The 2019 Energy Efficiency Standards go into effect on January 1, 2020. Under the new standards virtually all new single-family homes and multi-family residential buildings up to three stories, including condominiums and apartment complexes, will be required to incorporate rooftop solar panels. Photovoltaic (PV) systems will be required to have an electrical output equal to or greater than the dwelling’s annual electrical use. Where rooftop solar is impossible or impractical to implement in whole or in part given a dwelling’s location or design constraints an exception to the rooftop solar requirements exists if the dwelling is part of a shared solar electric generation system (or other renewable electric generation system) and/or community shared battery storage system that provides dedicated power, utility energy reduction credits, or payments for energy bill reductions to the permitted building. According to the CEC, single family homes built under the new 2019 Energy Efficiency Standards will use approximately 53 percent less energy than those under the 2016 standards and will reduce greenhouse gas emissions by 700,000 metric tons over three years. Further, while it will increase the cost of constructing a new home by about $9,500, it should save $19,000 in energy and maintenance costs over 30 years. In addition to new PV system requirements, the 2019 Energy Efficiency Standards also include updated thermal envelope standards (preventing heat transfer from the interior to exterior and vice versa), residential and nonresidential ventilation requirements, and nonresidential lighting requirements. For the first time, the standards also establish requirements for newly constructed healthcare facilities.